Eight members make up this timeless Mancunian rock band. The legendary group have been around since 1982, but this marks their sixth studio album since they reunited back in 2007. Political rage seems to be the theme running through ‘Living In Extraordinary Times’. But the album has also been talked about by some as their best album yet musically. They’re going on tour with The Charlatans this December, and you can get tickets here. Kane has been a member of the bands The Last Shadow Puppets and The Rascals, but he’s just as good – if not, better – as a solo artist. 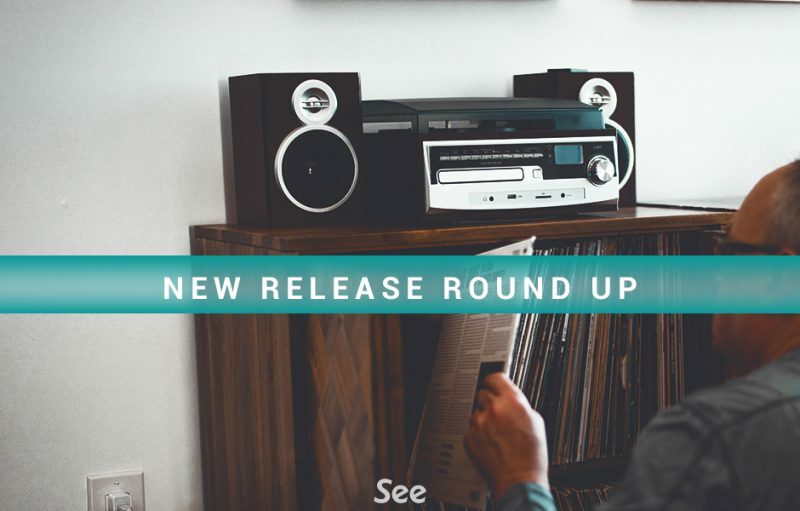 While this musical offering is thrilling, bright and full of fun energy, the emotional element to each track separates it from the catchy indie albums that are forgotten within a month. Tickets to Miles Kane’s UK tour later this year are on sale here. This talented singer-songwriter and musician has gone from strength to strength. This is her fifth studio album to date, having released her first, ‘Lush’ back in 2012. Her style of pop is something you’ll have never heard before, and although she keeps the unique element in this new compilation, she’s cleaned it up in a way that shows maturity and growth with her musical talent. Mitski embarks on her 2018 UK tour this September, and you can grab tickets here. It’s been eleven years since the R&B icon released her last studio album, ‘Always’. She’s won two BRIT Awards, two MOBO’s and one Ivor Novello, so she’s earned her status as one of the best artists to grace the music industry. The eleven-year break, however, hasn’t hindered the popstar. The album sounds far from a comeback, and much more familiar in the best possible way. Gabrielle is touring with Rick Astley this autumn, and tickets are on sale here. The alt/indie group have been making music since 1997. In those 21 years, they’ve released nine studio albums, and have received eight Grammy Award nominations. They are true geniuses at writing indie music, and this newest installment proves they’re still going from strength to strength. It’s full to the brim with indie-pop gems. Death Cab For Cutie are set to tour early next year, and you can buy tickets here. 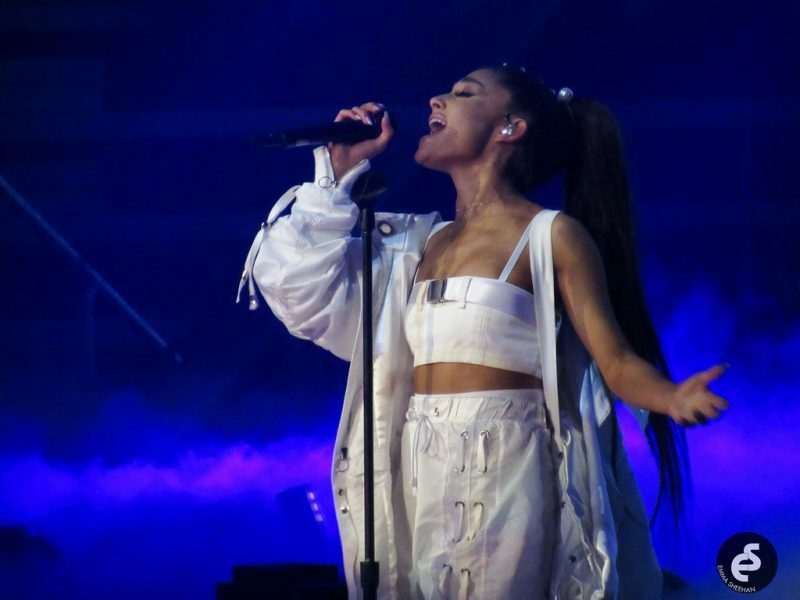 The pop superstar has experienced hit after hit during her young career so far, from ‘One Last Time’ to ‘Break Free’ and many more. She’s only 25-years-old but she’s taken the music industry by storm, and this addition to her list of studio albums is even better than her previous releases. There’s an added level of maturity heard throughout ‘Sweetener’ that elevates her music.